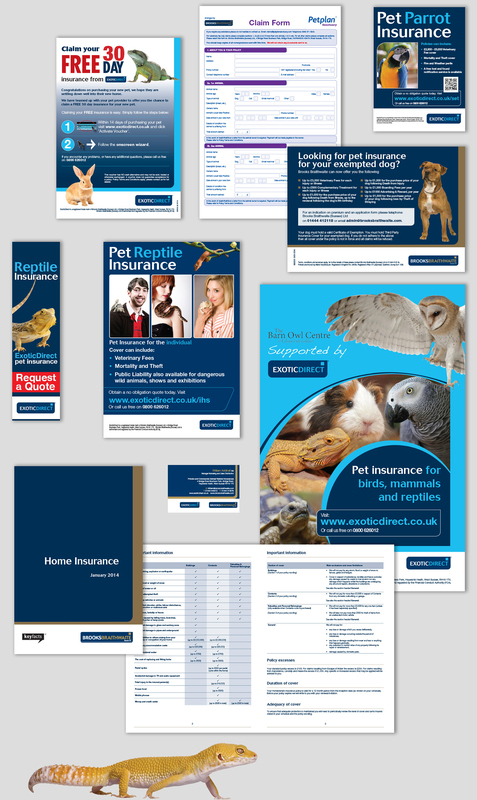 Brooks Braithwaite are a leading UK animal and exotic animal insurance company. 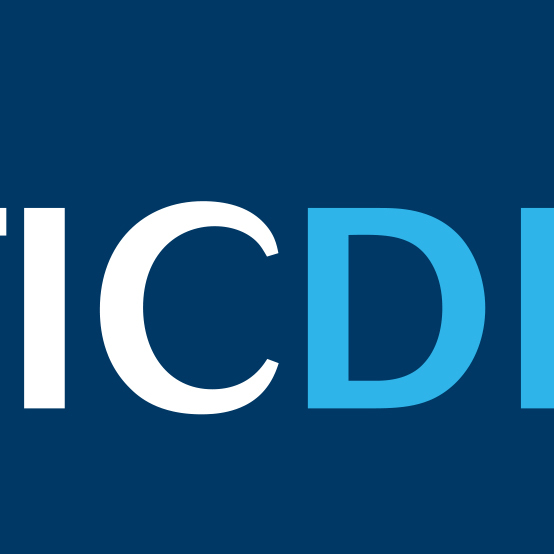 We were approached in 2007 to develop a tired looking logo and inconsistent literature look and feel. After creating the main logo, we then developed the 2 arms of the business, Exotic Direct and a recent acquisition Golden Valley. From there, building signage, posters, application forms, policy documents and advertising were all created for the business.